Talmudical scholar; lived at Jerusalem in the first half of the nineteenth century. He was the author of a work entitled "Bad Ḳodesh" (Holy Linen), containing sermons, and novellæ on Maimonides' "Yad." 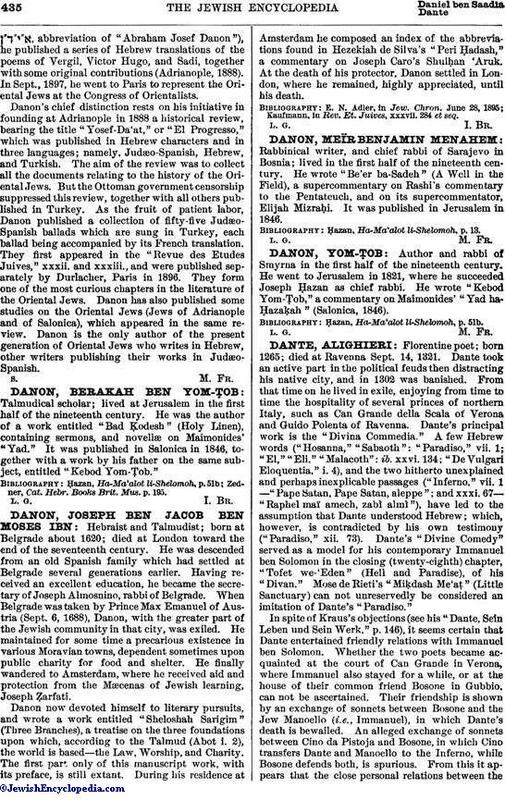 It was published in Salonica in 1846, together with a work by his father on the same subject, entitled "Kebod Yom-Ṭob." Zedner, Cat. Hebr. Books Brit. Mus. p. 195.